Gardenin is a big headache for a lot of people.Watering,fertilizing or weeding …. 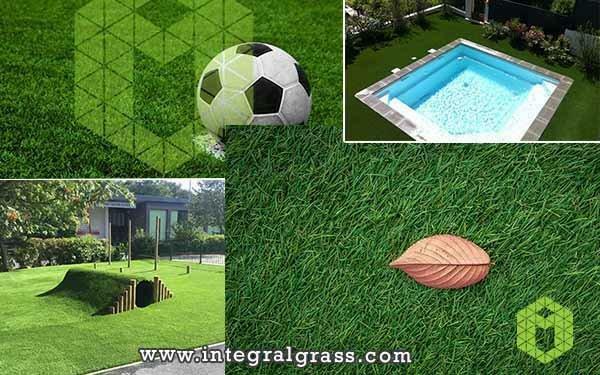 Integral turf is the best choice for Your garden. You can save a lot of time by using Our artifical grass which is very easy to maintain and it looks like natural grass in terms of colour and comfort. 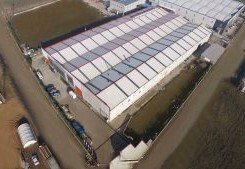 We have a huge variety of artifical grass in Our factory. 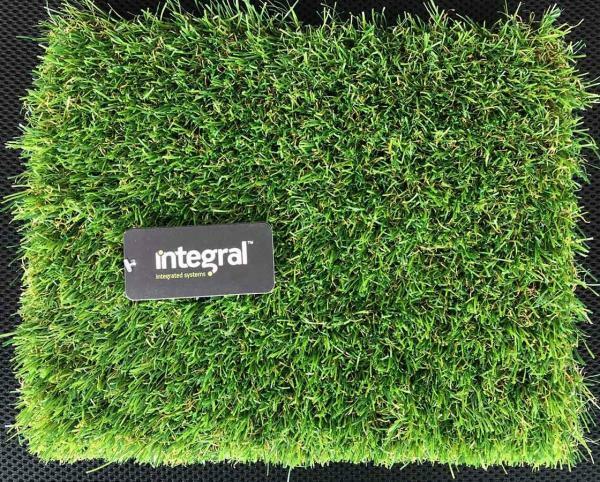 It can be used in balconies, gardens, roofs or terraces of the houses. Installation of Our systems are very easy and you can use them for a long time. It is child and pet friendly .